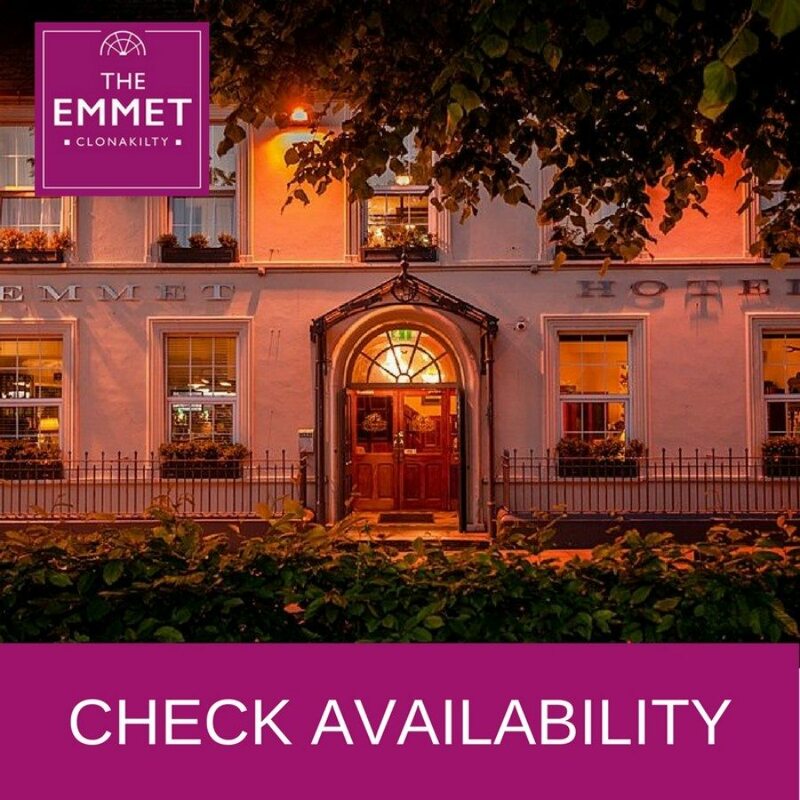 For boutique style accommodation in Clonakilty, Co. Cork choose the Emmet Hotel where you can select from a superb choice of guest accommodation – from sumptuous Deluxe or Superior rooms to spacious Family rooms. 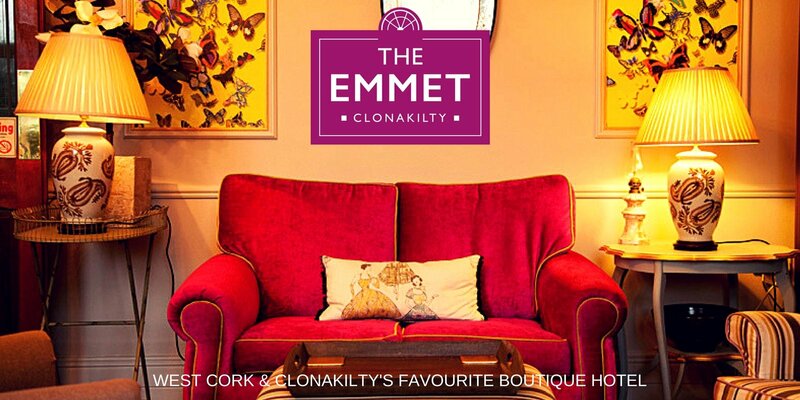 For visitors to Clonakilty, the Emmet Hotel is the preferred boutique accommodation in West Cork. 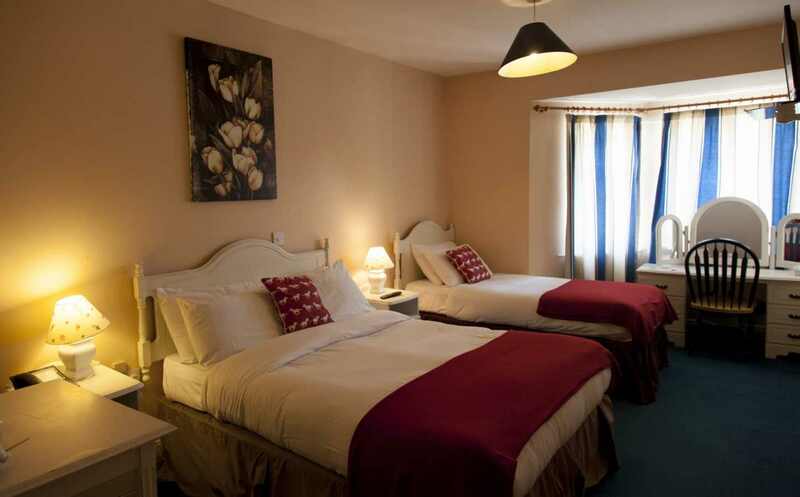 Each of our rooms comes with it's own Lavazza Coffee Pod machine so that you can have the best Italian Coffee anytime you wish as well as Tea making facilities and a selection of Pukka Organic Teas. 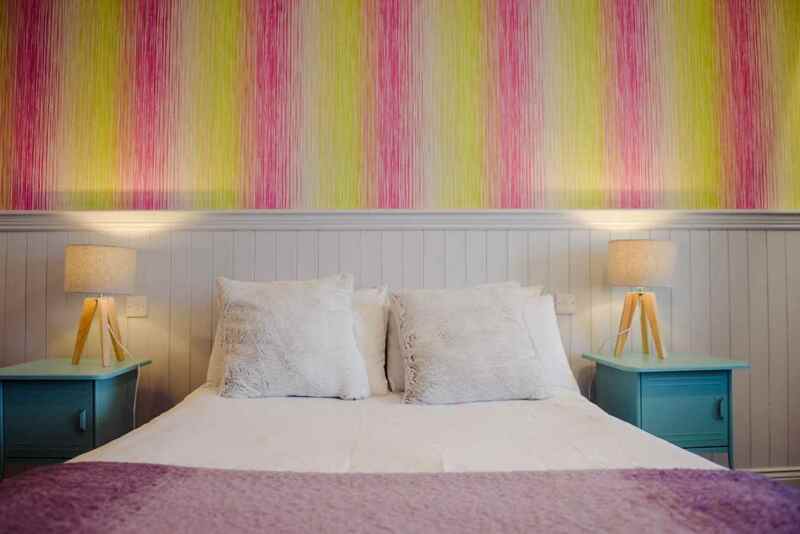 We want your stay to be as easy and relaxing as possible. 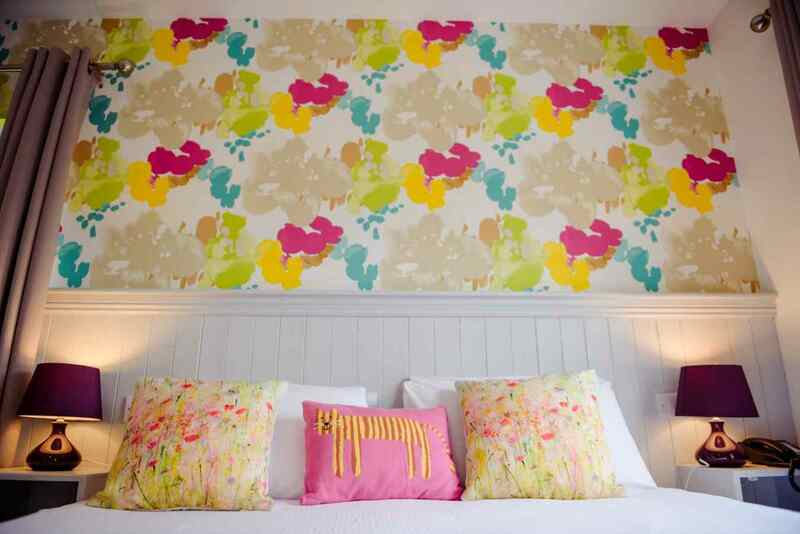 We offer an in-room dining menu for breakfast, lunch and dinner. We bring the deliciousness straight to the comfort of your hotel guest room. 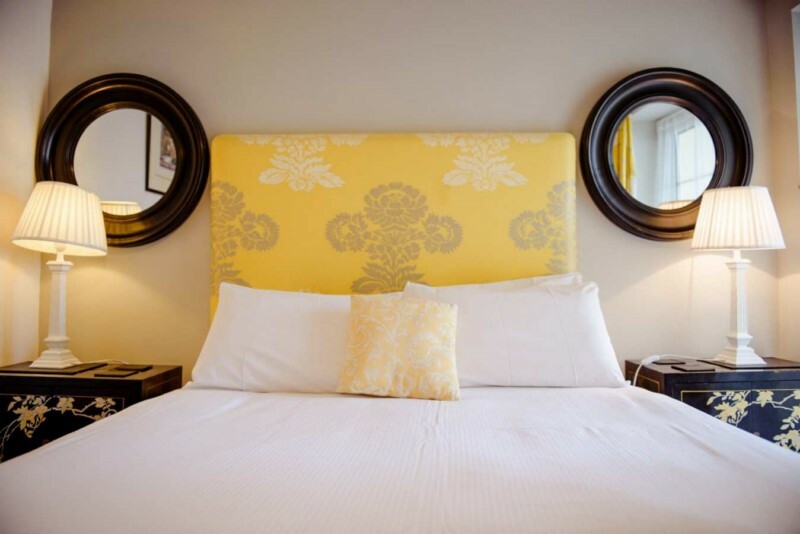 The Emmet hotel guestrooms are individually designed with your comfort in mind. All of these rooms have en suite bathroom. 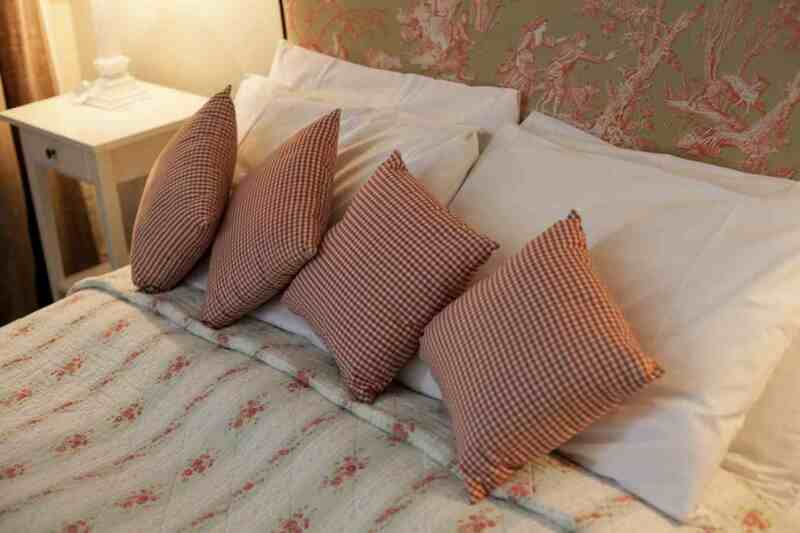 The Emmet Hotel provides room service from 8am till 10pm. 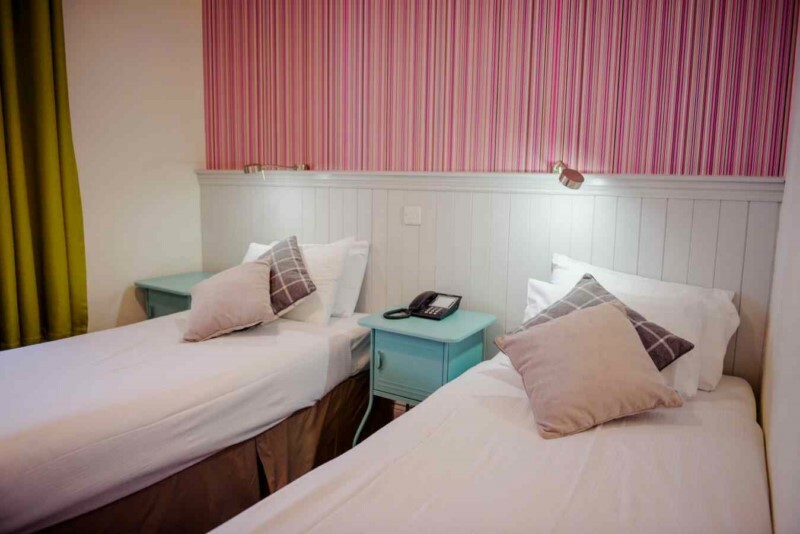 Rooms are equipped with a series of convenient facilities including Lavazza Coffee Pod Machines, tea making faciilities, a selection of Pukka Organic Teas & Satellite TV. 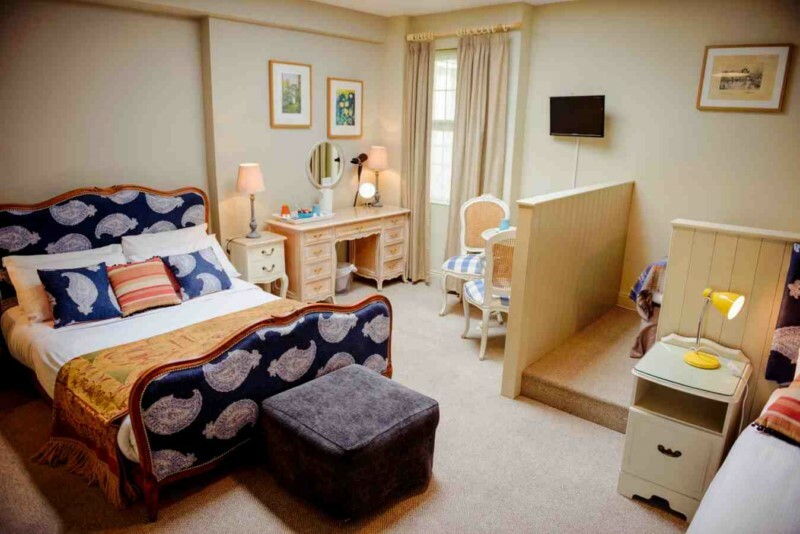 The Emmet Hotel provides great family facilities and rooms. We also have a safe and secure garden courtyard where children can play and have fun. 6. A selection of Pukka Organic Teas.